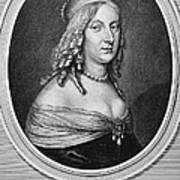 There are no comments for Christina (1626-1689). Click here to post the first comment. 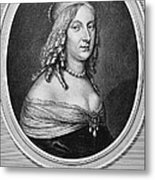 CHRISTINA (1626-1689). 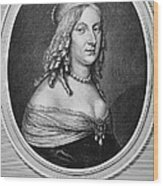 Queen of Sweden (1632-1654). 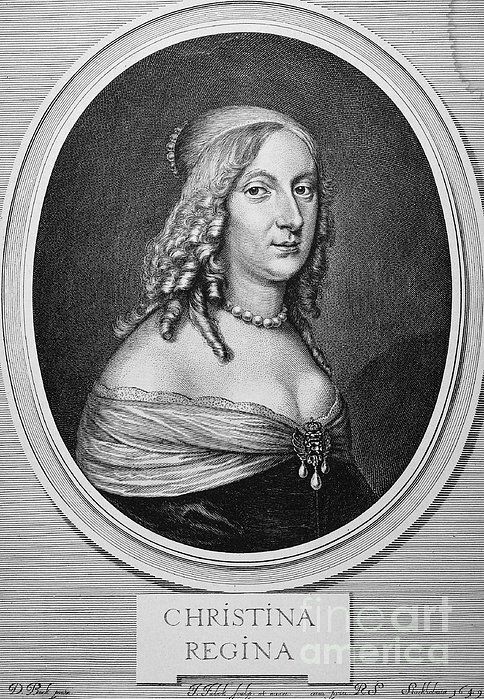 Copper engraving, Swedish, 1649.